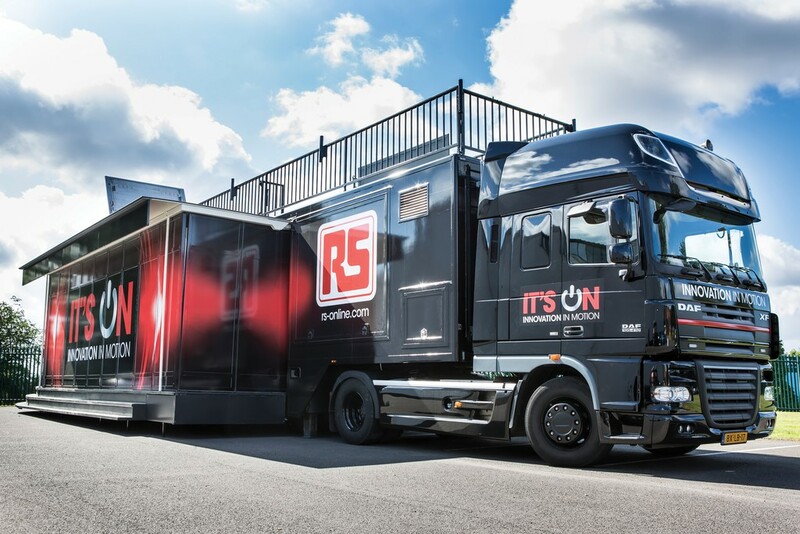 RS Components has launched RS Live, an impressive 35-tonne mobile experience that is touring across northern and central Europe over the next 12 months showcasing innovation to customers, academic institutions and local communities. 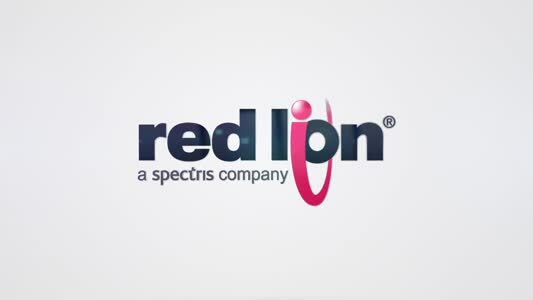 RS recognises its potential to influence the uptake of engineering to prevent a future skills gap in the STEM (Science, Technology, Engineering, Mathematics) subjects, and RS Live serves as a highly engaging educational resource for children and young people across a broad cross section of ages, from primary school to university undergraduate level. The initiative, supported by the Institute of Engineering and Technology (IET), which works to inspire and inform the engineers of today and tomorrow, provides a hands-on experience of engineering and technology through interactive training and workshop sessions.